There are a lot of components that go into your roof to make it work as a single, cohesive unit. Some, like the following, are out of sight and may not come to mind immediately. • Sheathing materials (oriented-strand board or plywood), which hold the trusses or rafters together and give you something to fasten the roofing materials to. • Felt paper, which serves as an extra layer of protection against any water that might try to make its way to the sheathing. • Vents, which help circulate air to remove moisture and excess heat from the space immediately below the roof. All of these components are crucial, but nothing gives the roof its “personality” quite like the different materials used on the surface. Asphalt, metal, tile, and the like not only give the roof its main aesthetics, they provide the durability and longevity factor that serves as the true value of the roof. The roofing materials used go a long way in defining the character of the whole house. There was a time not long ago that eight out of every 10 homes in North America were covered by asphalt shingles. Those numbers may be waning a bit as people look for greener roofing alternatives, but it's easy to see why asphalt shingles are still the leading roofing material in the industry. Pros: The biggest advantage of installing asphalt shingles is cost. Installing asphalt shingles costs three times less than the cost of metal and wood shake roofs and up to 10 times less than that of tile roofs. Asphalt shingles themselves are pretty affordable, plus the labor involved to install them is minimal compared with other materials. Of course there have to be some drawbacks to virtually every roofing material. Cons: Asphalt isn't very energy efficient, as the tar used in manufacturing heats up and absorbs the sun's rays. Asphalt doesn't wear very well either and really isn't more than a 15-year roof for conventional shingles. High-cost architectural shingles may last up to 30 to 35 years. 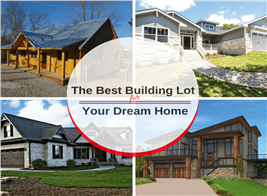 Finally, the bland style of asphalt shingles and the fact that they are so common really doesn't do anything for your ROI when you go to sell the home, though architectural shingles have a thicker profile and more interesting shapes to add more design interest. 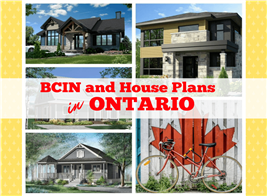 All in all, many homeowners think that, for the price. you can't beat asphalt. 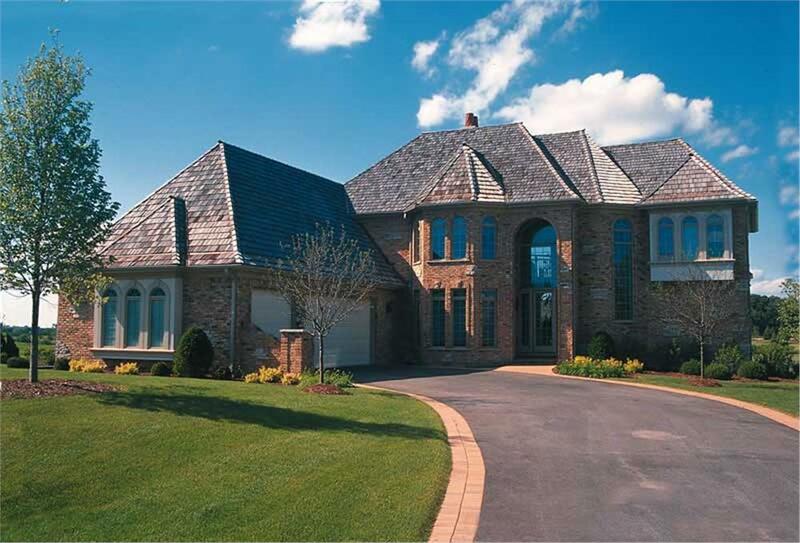 Asphalt shingles are the most popular – and prevalent – kind of roofing in houses today. Higher-end "architectural" sytles like that on this 3-bedroom, 2-bath Acadian Ranch-style home plan aer sligtly more expensive than standard shingles, but they look better (with shadow lines that give definition and texture) and last longer (House Plan #142-1049). The amount of metal roofs being installed has quadrupled in the past decade plus, cutting into the former dominance of asphalt. 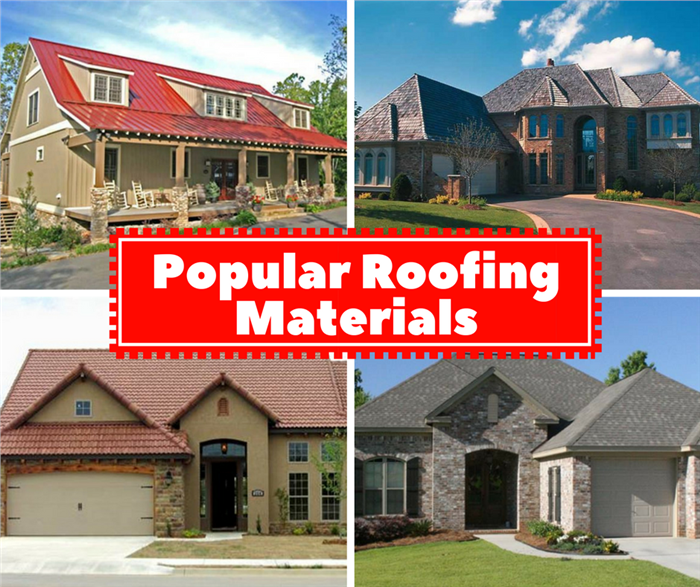 It's not hard to see why the roofing material has become so popular either. Pros: Arguably the biggest benefit of a metal roof is its durability. It will also last three times as long (at least) as asphalt. Metal roofs really don't wear either – the surface may oxidize, and the paint coating may flake, but for the most part the durability in year 40 is going to be very similar to year one. Light-painted metal roofs also have solar reflectance, which bounces UV rays instead of absorbing them – saving you up to 40% a year on energy bills compared with other materials. Even the styles of metal roofs are improving. Your house no longer needs to look like an old barn with corrugated metal because manufacturers offer handsome standing-seam roofing and even shingles made of metal, some resembling wood shakes, for that traditional style. Cons: About the only real downfalls of metal are initial cost – installing metal will cost you three times as much as asphalt – and the fact that it is slippery and thus limits access to your roof. 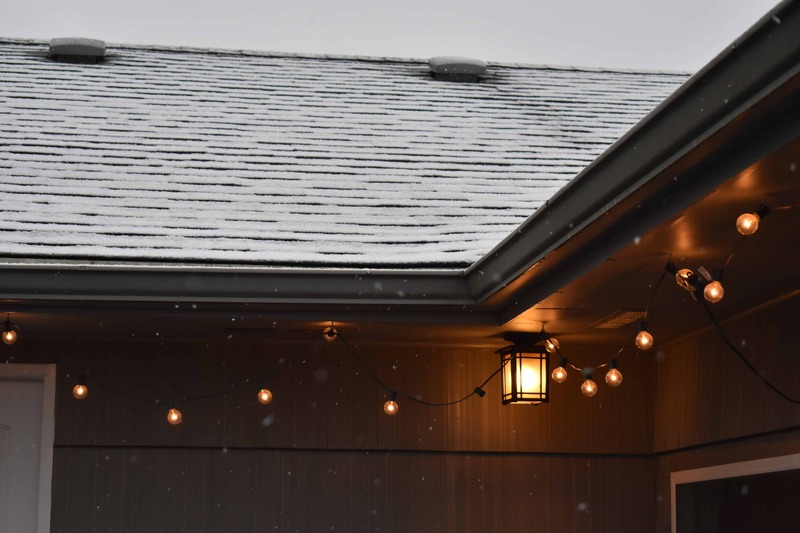 And though the slipperiness will help snow slide off in winter, you have to make sure you have snow guards or stops at the eaves to prevent ice from falling and hurting someone. 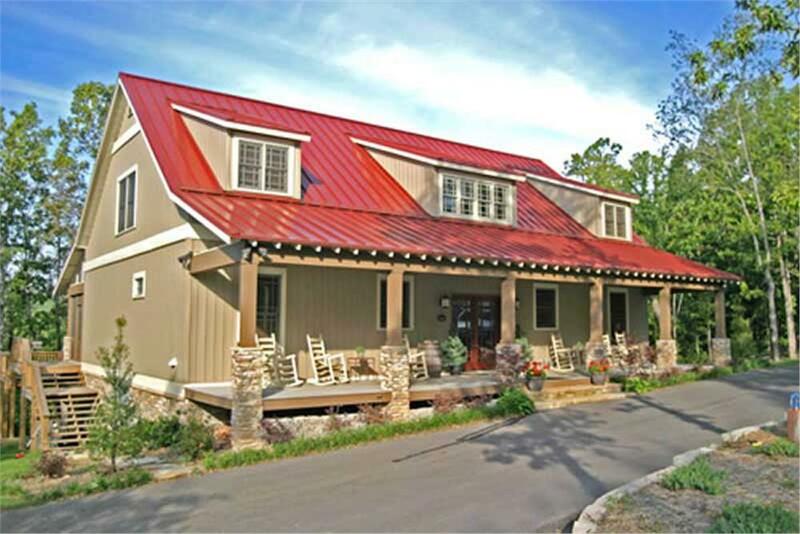 Standing seam metal roofing, like that on this 5-bedroom, 3-bath Texas style Country home plan, has expereinced a resurgence in the past 10 years (House Plan #153-1313). Though it costs more than asphalt shingle roofing, it lasts much longer and provides a high-end look that buyers like, especially for homes in the country. Largely the new kid on the block when it comes to roofing, fiber cement is most commonly used as a siding material that has few to no drawbacks. The material (cement and sand mixture) can be made to emulate the looks and texture of wood, but is impervious to water, insects, etc. Fiber cement is most commonly made to look like wood shakes, but it is also sold as an alternative to slate. Pro: It has a 50+ year life span. Con: It comes at a high price, very similar to metal and wood shake roofing. There's a reason why metal and fiber cement roofing materials are being manufactured to emulate the looks and feel of wood – because it is the most desirable style, with its deep grains and rich texture. It makes sense, then, that if you want a true authentic wood-looking roof, cedar shakes would be the route to take. Pros: Besides providing good looks, wood shakes are among the most sustainable roofing materials in the industry, and wood has very good thermal properties. Wood shakes are also treated to resist fire, a former drawback to the roofing that goes back many years. Cons: Unfortunately, the costs (similar to metal and fiber cement) don't really line up with the life span (similar to asphalt shingles). Luxury homes, like this 3-bedroom, 3.5-bath European style home plan, can make a grand statement by using wood shakes as a roofing material (House Plan #120-2009). Wood shakes provide distinctive depth, due to the thickness of the shakes' profile, and broadcast "upscale" in curb appeal. Pros: For starters there's probably no better return on investment (ROI) in the roofing industry than slate tiles. 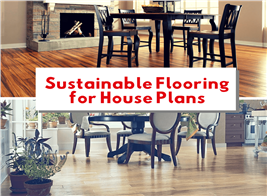 It is a 100+ year roofing material that is equivalent to marble flooring in terms of luxury. Pros: Clay and concrete are the most popular forms of tile material, especially for Spanish and Italian style homes. Tiles are very attractive, and they are easily able to withstand even the most extreme weather to last 40, 50, or 60+ years. Cons: Clay tiles, especially, can shatter like a piece of glass when walked upon. When deciding between concrete and clay the biggest comparison is between durable (clay) or affordable (concrete), although affordable is relative here – compared with clay, yes, compared with asphalt, no. Another thing to consider is that clay and concrete (like slate) are the heaviest roofing materials in the industry so they require structural support to the roof trusses to be able to accommodate the weight, thus adding to the labor costs. Most often seen in Mediterranean, Spanish, Florida, or Southwest style houses like this 6-bedroom, 7.5-bath Spanish style luxury home plan, tile roofs make a dramatic statement when they top a building (House Plan #107-1085). Though not often seen north of the Mason Dixon Line, clay tiles can withstand temperature extremes and will last up to 60-plus years. When it comes to roofing materials, you shouldn't just flip through a book and find a look that you like – take a few other factors into consideration as well.